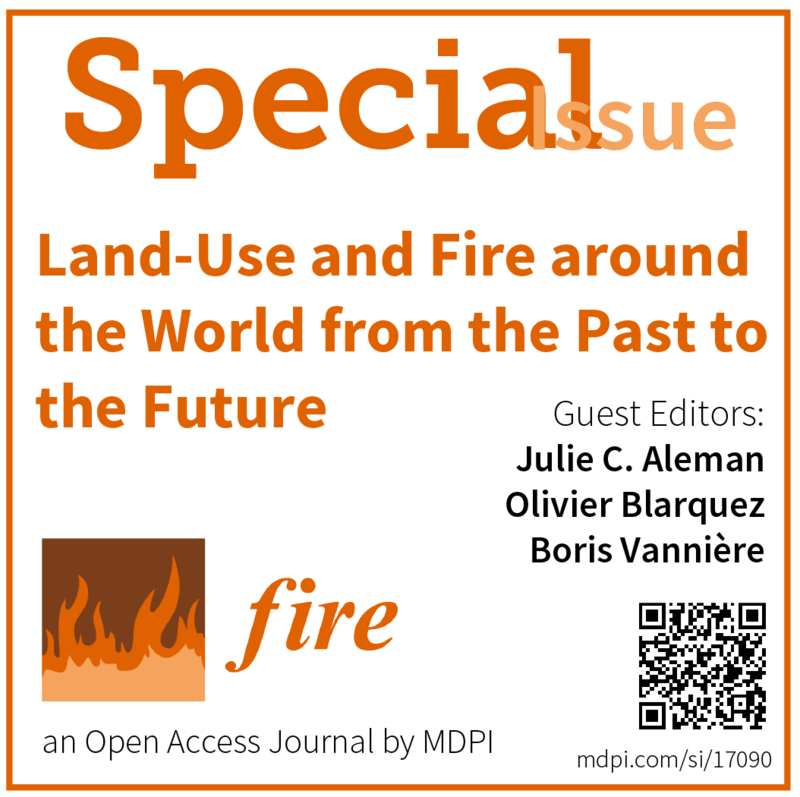 Abstract: Climatic change that occurred during the Holocene is often recognized as the main factor for explaining fire dynamics, while the influence of human societies is less apparent. In eastern North America, human influence on fire regime before European settlement has been debated, mainly because of a paucity of sites and paleoecological techniques that can distinguish human influences unequivocally from climate. 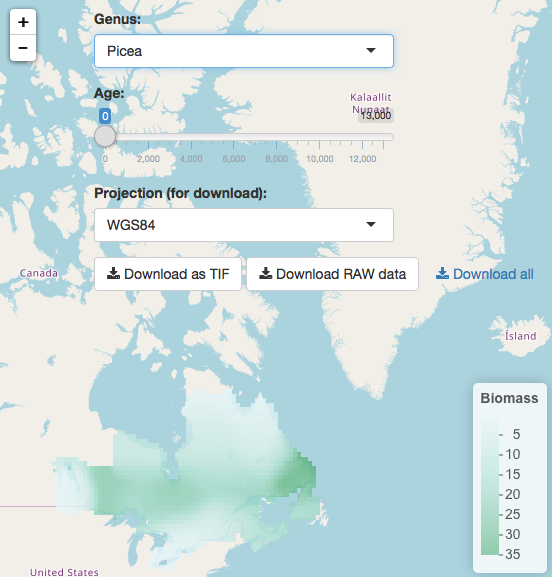 We applied a multiproxy analysis to a 12 000-year-old paleoecological sequence from a site in the vicinity of known settlement areas that were occupied over more than 7000 years. From this analysis, we were able detect the human influence on the fire regime before and after European colonization. Fire occurrence and fire return intervals (FRI) were based on analysis of sedimentary charcoals at a high temporal and spatial resolution. 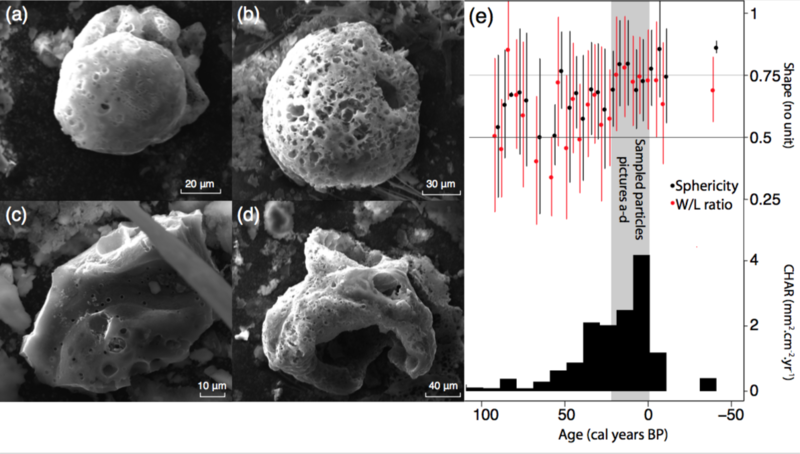 Fire occurrence was then compared to vegetation that was reconstructed from pollen analysis, from population densities deduced from archeological site dating, from demographic and technological models, and from climate reconstructed using general circulation models and ice-core isotopes. Holocene mean FRI was short (164 ± 134 years) and associated with small charcoal peaks that were likely indicative of surface fires affecting small areas. After 1500 BP, large vegetation changes and human demographic growth that was demonstrated through increased settlement evidence likely caused the observed FRI lengthening (301 ± 201 years), which occurred without significant changes in climate. 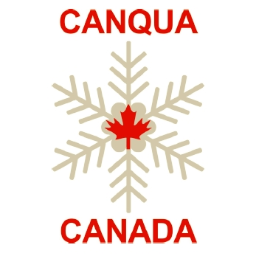 Permanent settlement by Europeans in the area around 1800 AD was followed by a substantial demographic increase, leading to the establishment of Gatineau, Hull and Ottawa. This trend was accompanied by a shift in the charcoal record toward anthropogenic particles that were reflective of fossil fuel burning and an apparent absence of wood charcoal that would be indicative of complete fire suppression. An anthropogenic fire regime that was characterized by severe and large fires and long fire-return intervals occurred more than 1000 years ago, concomitant with the spread of native agriculture, which intensified with European colonization over the past two centuries.